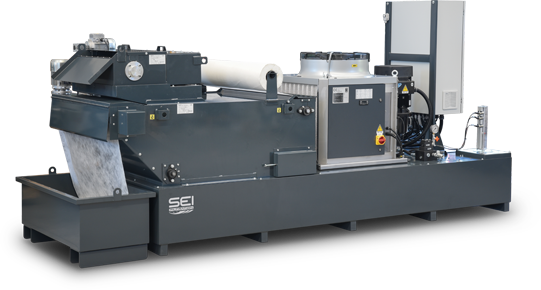 SEI FILTRATION has been established in 2001 by the current owners and since then it has been constantly growing and now has a consolidated global sales network and a very broad product line. 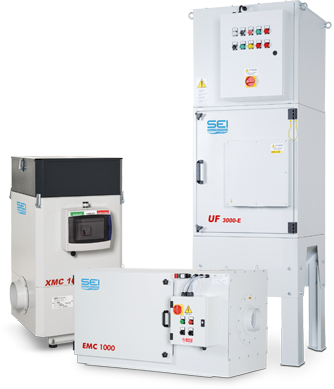 Its mission is to be a preferred partner for the supply of oil mist collectors and coolant management systems for machine tools. The Company is completely autonomous for the critical functions of design and development of their products. Total control and flexibility for the entire process, key aspects to ensure a dedicated support and professional after sales service. The continuous evolution of the machine tool has a considerable impact on the coolant management process. Machining demands for higher spindle speed and higher coolant pressure. 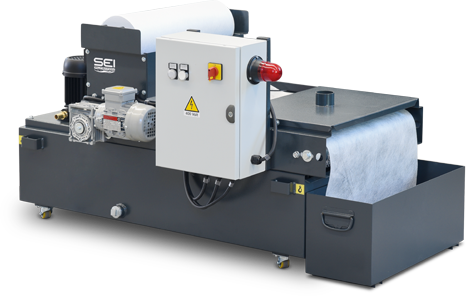 SEI solutions are designed to ensure that customers can optimize the use of their machine tools. Take full advantage of their peripheral equipment and improve the production cycle as a consequence.